Three large, black-and-white photos hang on one of my office walls (see below). Together, they provide an amazing perspective on change and progress. 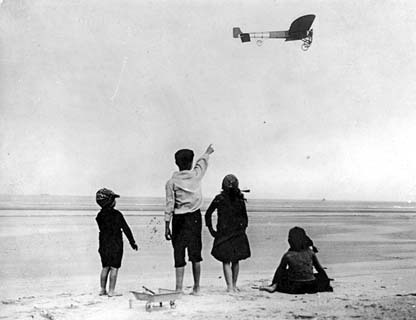 The first is a picture of four children on a beach in France in the early 1900s, looking up in wonder at Louis Blériot's monoplane (he was the first to cross the English Channel in an airplane). 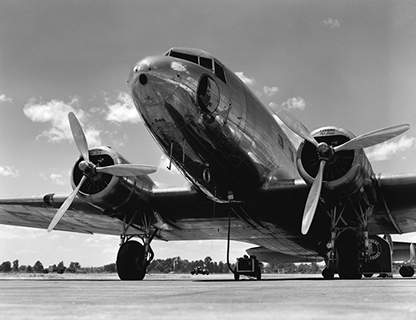 Thirty years later (1930s), those kids could get on a 28-passenger DC-3 and fly across a continent. 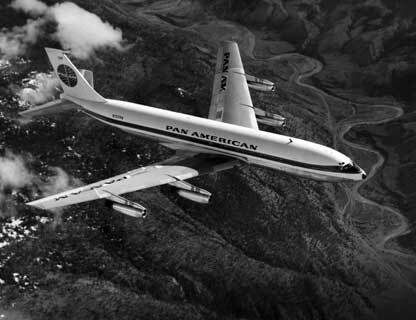 And thirty years after that (1960s), they could board a 200-seat, jet-powered Boeing 707 and fly to the other side of the world. Aviation may or may not be your thing (it's been an interest of mine for years). But think of any endeavor or industry that interests you; consider how much it is changing. Progress is inevitable. It happens in good economies and bad, in times of peace and war, and often in ways that are subtle�until you look back and see just how profoundly things really do change. It is no different in the realm of customer service, where advancements are best measured in months rather than decades. I'm writing this from an eastbound Delta flight, 37,000 feet over northwest Colorado. The onboard wireless service, provided by Gogo, is enabling me to track flight progress and catch up with some research and email. While I don't care for lawsuits as a way to resolve disagreements, I find myself amused. My, how long ago was it that we came to expect wireless—fast wireless—on flights? This is just one example of how quickly customer expectations evolve. Open up access channels. Do you have channels that make it easy for your customers to contact you? Are you staffed to meet workloads and respond promptly? Early movers can reap big rewards. In 2010—only six years ago, but still early in the evolution of social media—the U.S. division of Samsung integrated social links into its website, enabling customers to tweet questions to the Samsung team, connect with other users, etc. The results: a 113% increase in Twitter mentions, a 445% increase in Facebook likes, and a 22% increase in time spent on Samsung's website, among others. Today's customer service frontier includes text, mobile, advanced self-service, video, and related developments. Listen to your customers. This is so oft-repeated, it almost pains me to write it. But it's a timeless truth. Consider the classic study at Marriott International that sought to determine which guests would be most likely to return to a Marriott hotel. Of those who had no problems during their stay, 89% were likely to return, with 69% of those who had an unresolved problem likely to return. Interestingly, 94% of those who had problems that were resolved were likely to return. 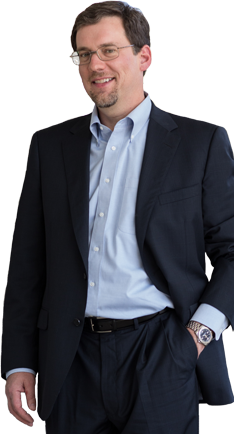 By listening to its customers and acting, Marriott was able to measurably increase loyalty. Listen to your employees. Yep, also oft-repeated, also true, and, unfortunately, also too often neglected in the day-to-day hubbub. Standard Chartered, an Indian bank, got a suggestion from a female banker: staff the branches with women to cater to the predominantly female customer base. Management gave it a go in New Delhi and Kolkata, and saw revenue over the following two years increase by 127% and 75%, respectively. (See this Harvard Business Review article for Standard Charter and other examples of involving employees in innovation). Think (and act) beyond service. Your customer-facing services provide immediate visibility on the effectiveness of the organization's products, services and processes. When captured and shared, this intelligence can boost R&D and help every part of the organization improve. Simple example: a company new to this principle discovered that 11% of customer contacts on a niche cleaning product stemmed from a child-proof cap that was hard to remove, often sheering off the spray nozzle; their packaging supplier reengineered the cap, eliminating the contacts and, more importantly, improving the product. Higher-end examples include everything from redesigned marketing to new product categories based on what was learned through service delivery. This is an exciting and important time of innovation. My encouragement is to embrace it! Assemble a small team for a 40-minute brainstorm: Spend 10 minutes each on how your organization could innovate in the four areas mentioned above. (Keep it fast and flowing, with no editing and nothing off-limits.) Then take another 20 minutes to asterisk the three to five ideas that jump out the most. These ideas merit more attention within the next 12 months. 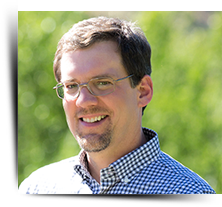 Brad was recently interviewed by Conston Taylor on Business Innovators Radio. The discussion covers customer expectations and development priorities.